The Sun Bookshop invites you to join Magda Szubanski for a night at The Sun Theatre as she discusses her new memoir, Reckoning—an honest, poignant and captivating insight into the life of one of Australia’s most beloved performers. Heartbreaking, joyous, traumatic, intimate and revelatory, Reckoning is the book where Magda tells her story. 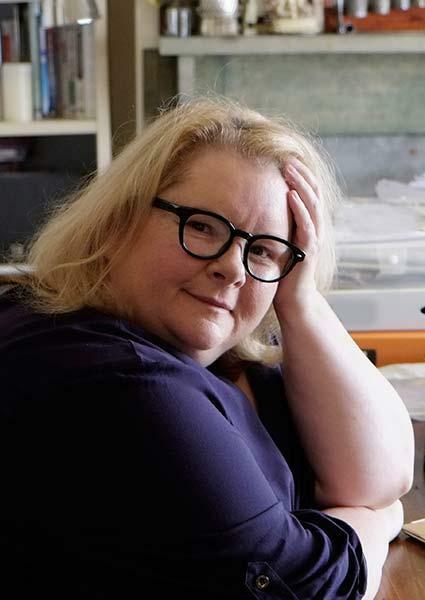 Magda Szubanski began her career in university revues, then appeared in a number of sketch comedy shows before creating the iconic character of Sharon Strzelecki in ABC-TV’s Kath and Kim. She has also acted in films (Babe, Babe: Pig in the City, Happy Feet, The Golden Compass) and stage shows. Reckoning is her first book. To book, please call 03 9689 0661 or email info@sunbookshop.com.